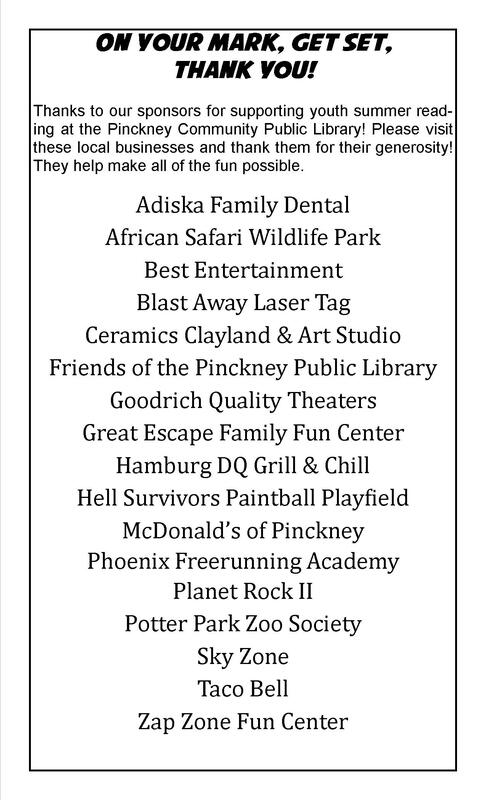 Our appreciation goes out to all who have supported Pinckney Community Public Library. The new public computers were made possible by grants from the BTOP- Broadband Technologies Opportunity Program and the Robert C. Reinhardt Library Fund Grant. We appreciate their generosity.